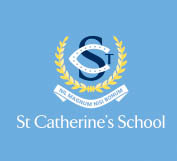 Established in 1898, Christ Church Grammar School is a leading, inner city, independent, coeducational school that provides an outstanding education for children from 3 years old to Year 6. 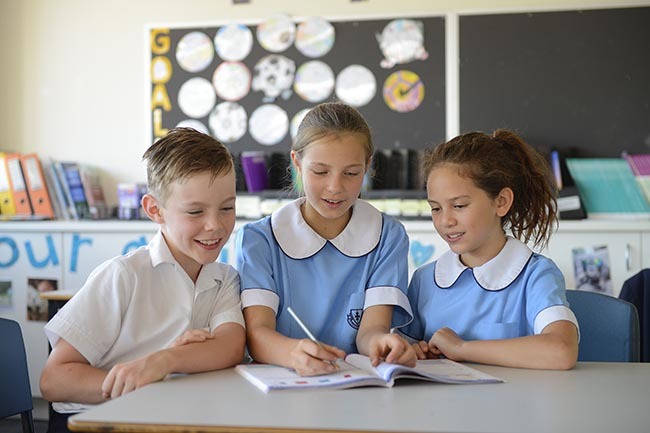 Christ Church Grammar School welcomes families, not just students. Diversity is celebrated and children, their families and staff are cherished and valued. We develop and nurture trusting relationships based on respect and honesty. From Preparatory onwards, specialist teachers work with our children in a range of areas including the arts, music, languages and physical education. 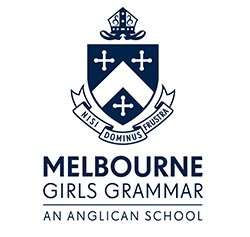 We are proud of our connection with Christ Church South Yarra and are the only coeducational Anglican parish Kindergarten - Year 6 school in Victoria. We embed the Anglican faith and ethos into our daily practice, welcoming those of all faiths and none.